It is due to resorts like Son Xoriguer and Cala'n Bosch that the municipality of Ciutadella is the most popular of all touristic areas. 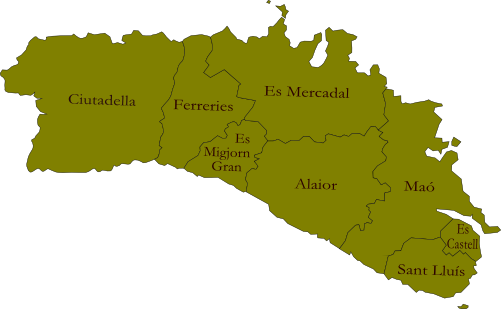 More than half of the hotels on Menorca are situated here. The beach is 180 metres long and 45 metres wide and normally quite lively and busy during the summer months. Son Xoriguer provides a very ample selection of hotels (up to 5 stars) and apartments. There are public buses to Ciutadella and Cala Blanca.